A Conservative club has achieved a remarkable hat trick as it is judged Greater Manchester’s Club of the Year. 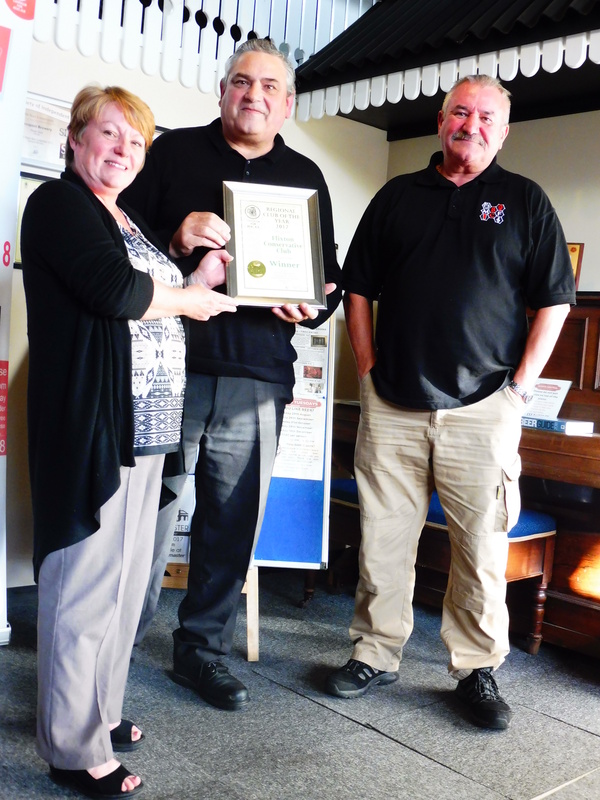 Flixton Conservative club at the corner of Chassen Road and Flixton Road is no stranger to awards, having been named top club by the local Trafford and Hulme Campaign for Real Ale (CAMRA) branch for a staggering five successive years. But despite a challenge from six of the best clubs across the region, an expert team of judges marked Flixton the Greater Manchester winner for the third year running. The September branch meeting will take place at 8pm on Monday the 11th of September at the Roebuck Inn, Market Place Chapel en le Frith. Prospect Brewery recently moved from Standish to Great George Street and a brewery bar has now opened and will serve Prospect’s real ales and bottled beers, alongside lager and cider. For more, see article in Wigan Today. September 12th 8:00pm, Mort Arms, Tydesley.